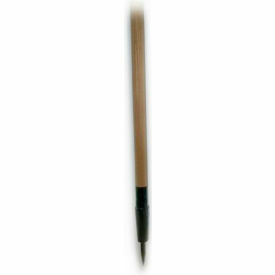 Peavey Timberjack T-029-042-0275 Hardwood Handle 42"
Peavey Cant Hook T-029-048-0174 Hardwood Handle 48"
Ash Pick Poles come in two diameters, 1 3/8" and 1 5/8". 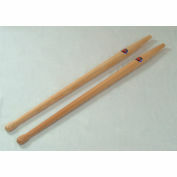 They are made from straight grained, clear, white ash. 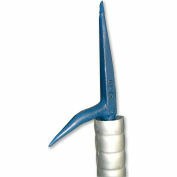 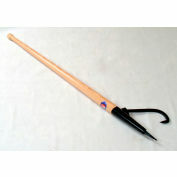 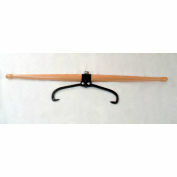 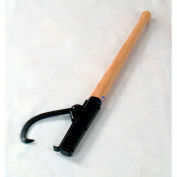 They are a shaped handle with a slim neck and a larger end for secure handling. 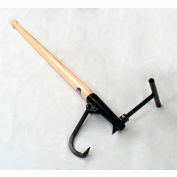 Our steel parts are forged from top quality high carbon steel so to stand up under rugged use. 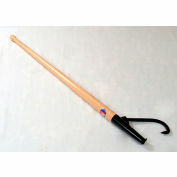 Peavey Standard Peavey T-029-066-0125 Hardwood Handle 70"
Peavey Swivel Timber Carrier T-029-048-0421 Hardwood Handle 48"
Peavey Cant Hook T-029-054-0175 Hardwood Handle 54"
Peavey Mill Favorite Roll-On Replacement Cant Hook Handle W-019-030-0267 Hardwood 30"
Peavey Replacement Cant Hook Handle W-029-036-0325 Hardwood 36"
Peavey Cant Hook T-029-066-0177 Hardwood Handle 66"